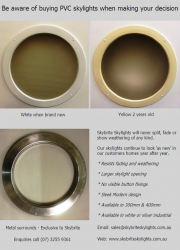 Suncity Skylights Brisbane believe that nobody should have to pay to light up their home. 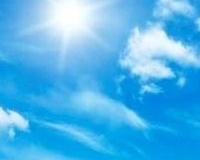 We believe in the natural awesome energy of the sun and its ability to improve our lives everyday. Suncity encourage everybody to break free from power companies, and to change the way they think about lighting their living spaces. 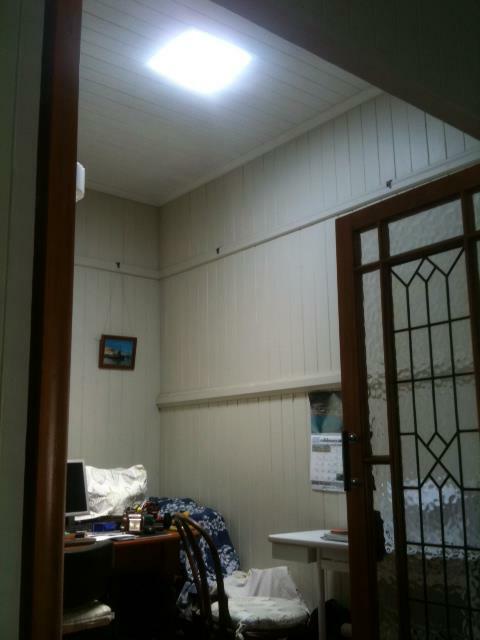 By using cheaper and naturally better lighting alternatives we can all take back some control over our cost of living. Sunshine is a beautiful free clean energy and we believe in utilising it, not only to save money but for the good of our planet and future generations to come. That is why Suncity continue to offer breakthrough products that are allowing people to improve their lives and make a difference everyday. 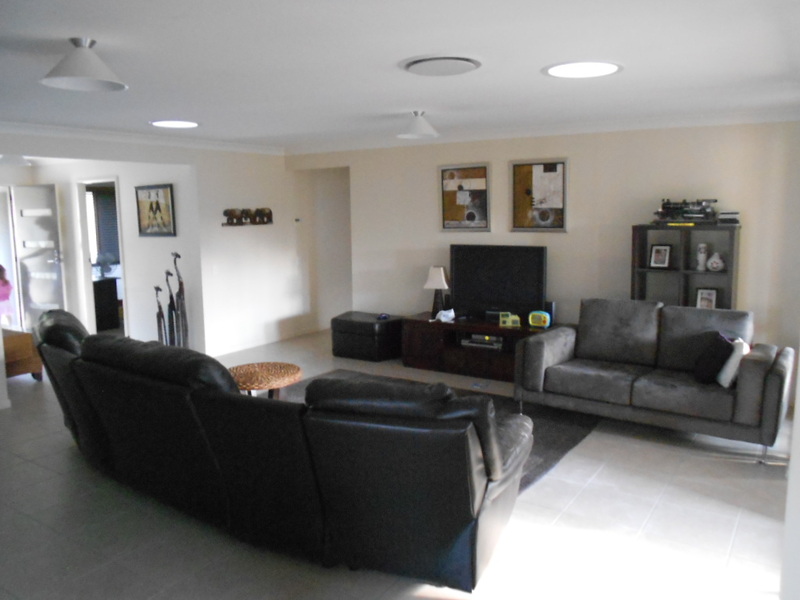 Our Brisbane skylights invite the beautiful natural light of the outdoors inside by means of a reflective tunnel system, from your roof to your ceiling. This natural sunlight shines down all year round on your roof and will bring to life and enhance the atmosphere of your rooms, making them appear brighter and larger. 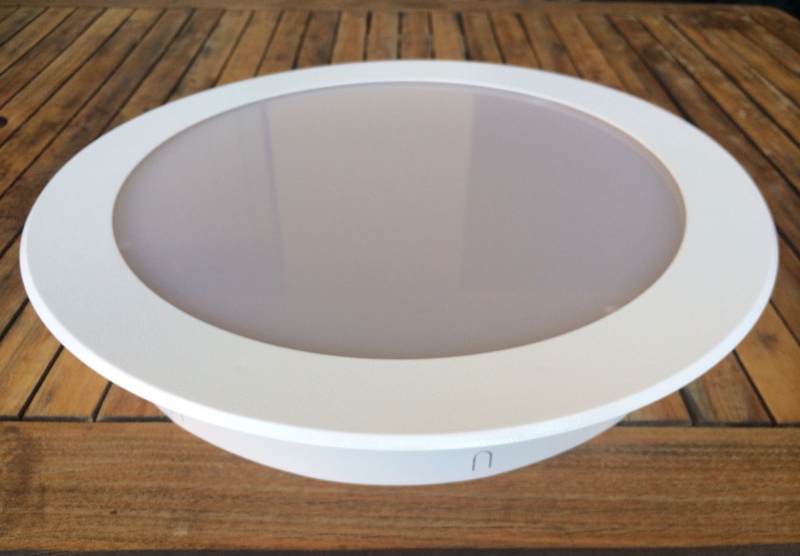 Our unique skylights technology and simple design means that there is no need for any structural changes to your home. 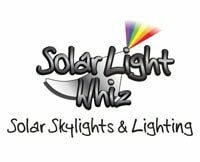 Most of our natural lighting systems can be installed in your home in under 2 hours, no mess, no fuss, just natural sunlight into your home year after year. 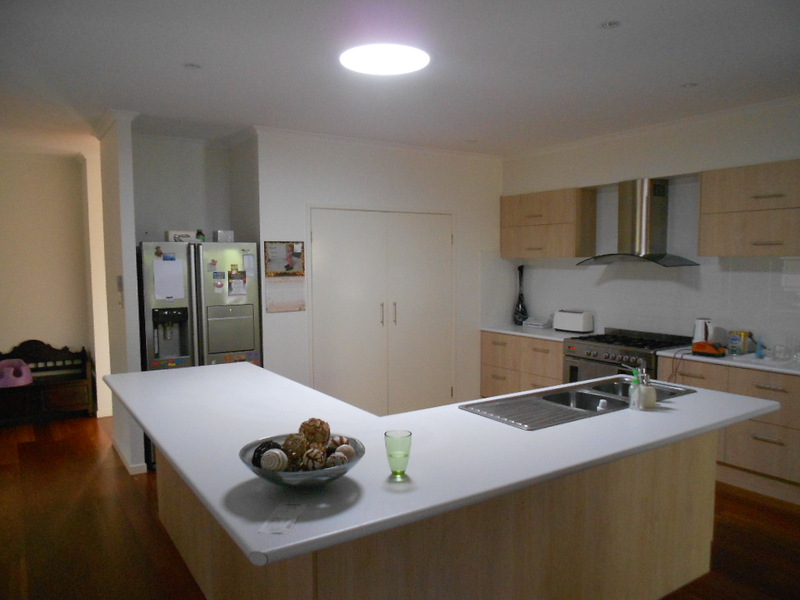 Suncity are well known in the industry for being at the very cutting edge of natural lighting ideas. 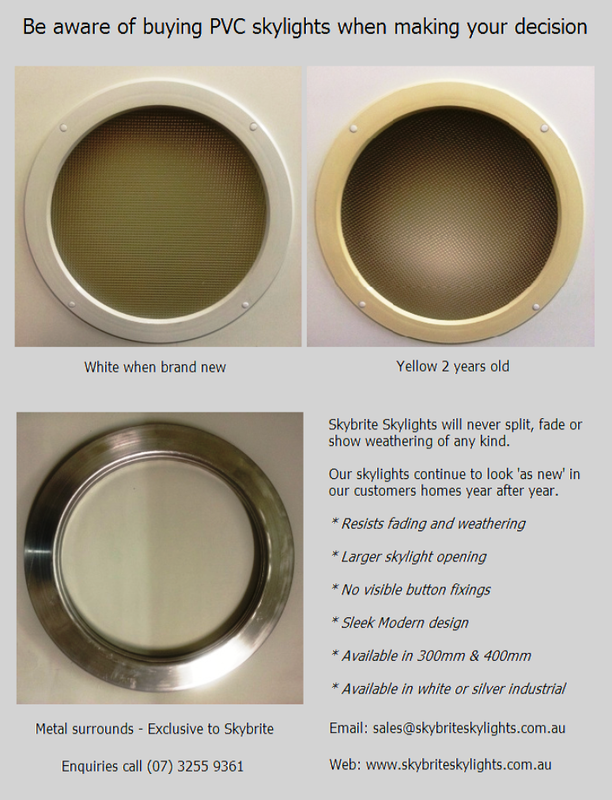 We are very proud of our ‘leak free’ skylight flashing technology and stand by this with an industry leading Lifetime Warranty. 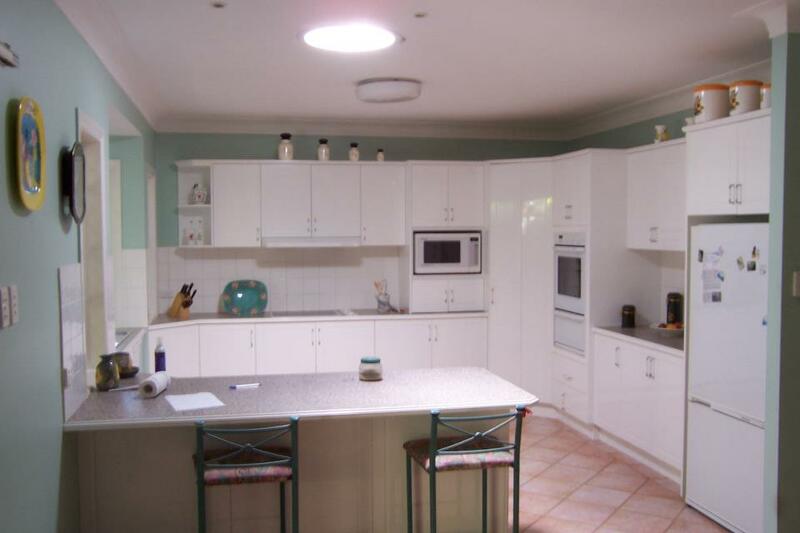 Suncity are also well known for our focus on interior design and offer the largest range of skylight styling choices in Australia. We supply, service and install in Brisbane, Ipswich, Gold Coast and the Sunshine Coast. Suncity natural lighting and ventilation systems are suitable for both residential and commercial applications. 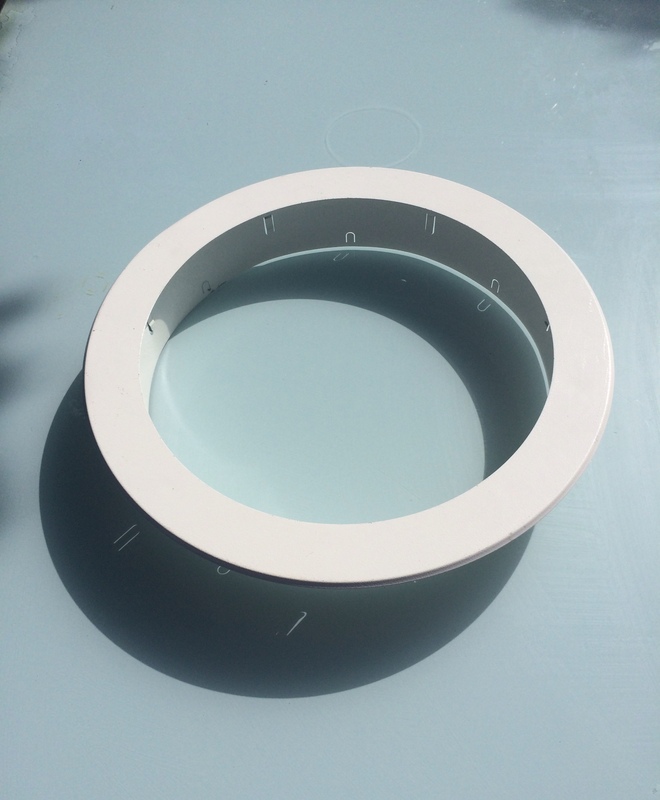 We provide a 7 day turnaround on our priority installations, which is the fastest service locally. 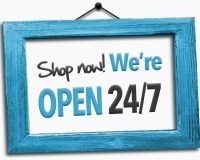 Our prices and sizes are all available online for your convenience. Our installations come in a number of glazing options, including insulated glass, hi impact acrylic and polycarbonate glazing. 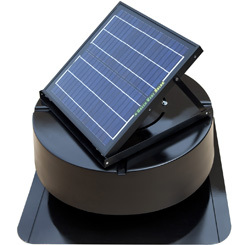 Roof types include tile, custom orb and metal deck. 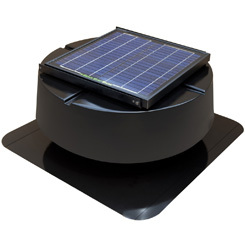 Suncity’s prices are always competitive, employing only the very latest skylighting technologies, whilst keeping a sharp eye on the environmental impact. 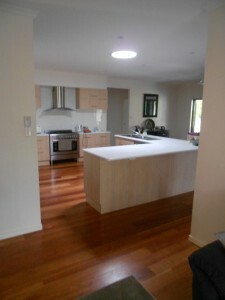 Round – A modern popular style recently often seen in hallways, bathrooms and kitchens. 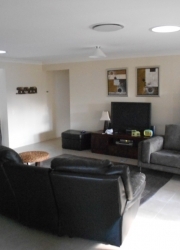 Square – The more traditional style often installed in living areas and bedrooms. We offer products available in 15 different sizes to suit any room or roof type. 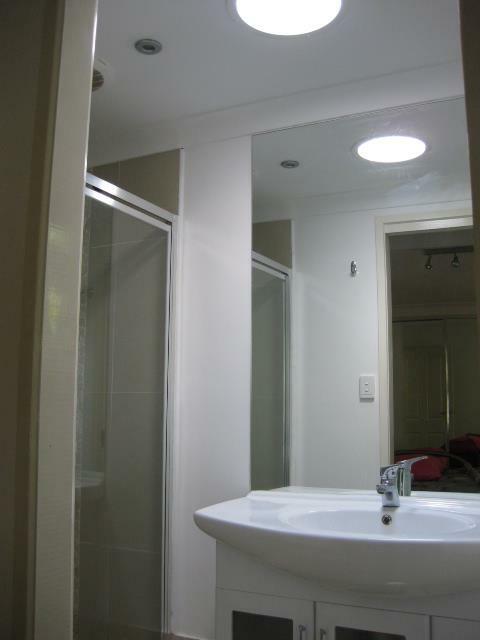 This range of our standard sizes is one of the largest ranges in Australia. All Suncity products are manufactured locally, offering you peace of mind that you are installing a top quality Australian made product that has been made to the latest Australian building codes and standards. For more information on AS4285 building code please click here. Suncity have acquired a reputation for delivering top quality, well designed beautiful products that work. 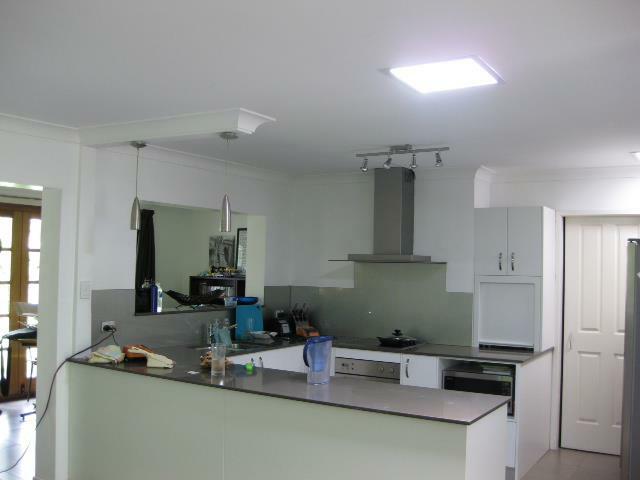 Suncity Skylights Brisbane will always provide advice that customers can trust. 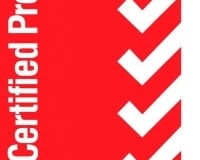 All our products not only meet but exceed industry standards. In an energy conscious environment, big savings can be made year after year by utilising these energy saving products. So increase your well being and reduce your costs associated with artificial lighting and call Suncity today. 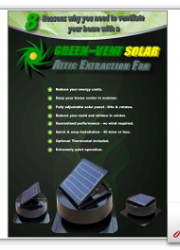 “We are confident in our products and that is why we openly advertise our prices for your convenience. We believe that product comparisons should be an easy and honest process, not a frustrating one”. 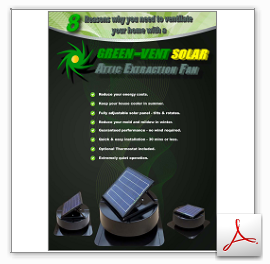 Get on board with the very latest in ventilation for your home or office. 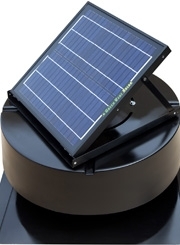 Solar technology is the future of efficient and responsible energy consumption. We already know the savings to be had by solar panelling which is now available in ground breaking new ventilation technology. Don’t waste your money on whirly birds that extract hardly any hot air and stop spinning in a year. Attention/ People with Whirly Birds; Have you been into your roof cavity and ever said “wow its so nice and cool in here”?. Up until now there has been no other venting options than the “whirly bird”. So please do the research and change to a product that actually removes the heat, reduces mildew and saves you money on your energy bills. 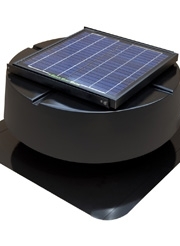 Suncity Skylights Brisbane enquire today on (07) 3282 0985 about these brand new Green-Vent Solar products.